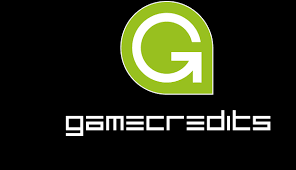 Game Credits tops the list by raising $106 million and Mediarex Enterprise raised $65 million — both in 2017. 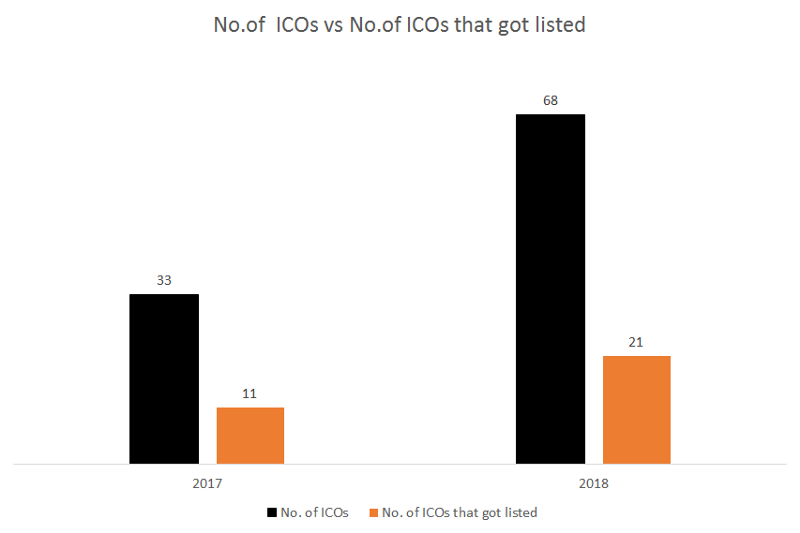 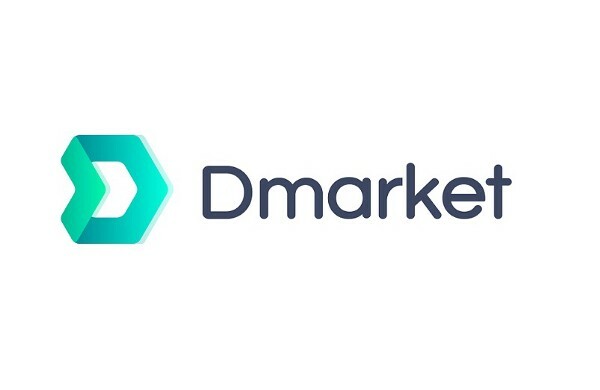 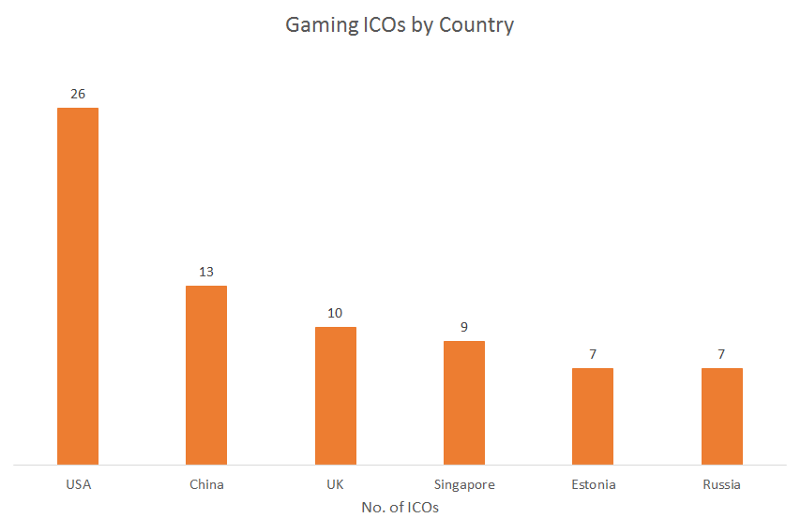 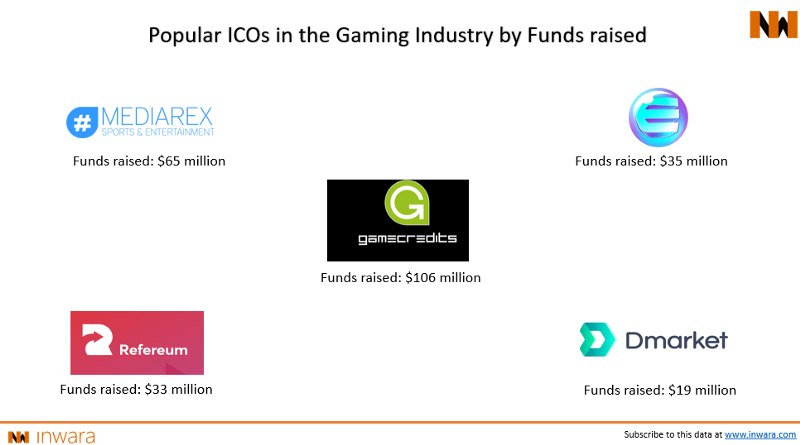 It is interesting to note that a majority of these rounds are from and blockchain/digital asset accumulators and not specific VCs as virtual money has been a part of gaming for the last 10 years. 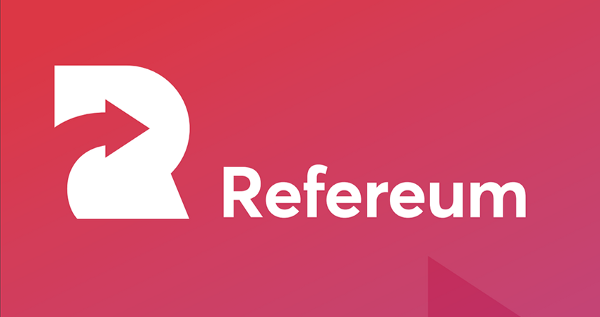 Refereum was the most successful with $33 million raised in 2018.